The Sonapyrdi Tourism and Economic Development Society (STEDS) is all set to organize the first of its kind ‘Lukha festival’ in East Jaiñtia Hills district’s Narpuh Elaka in Meghalaya. 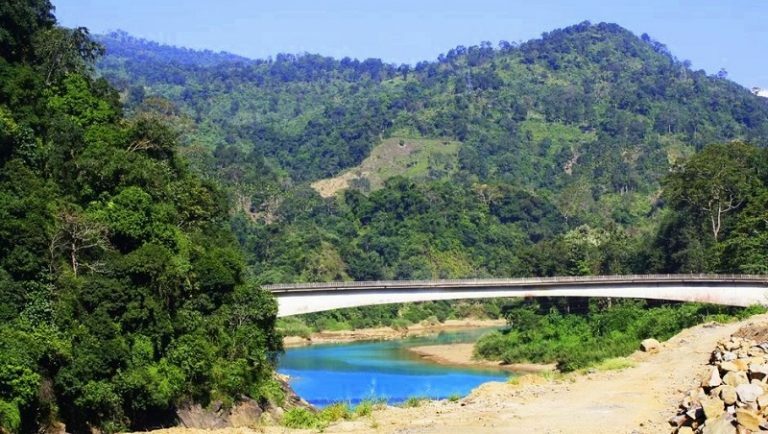 The festival is aimed at preserving the river, promoting tourism and changing people’s perception that the Jaiñtia Hills is only about mining, according to reports. The festival has been named after Lukha River, one of the biggest rivers in Jaiñtia Hills. The festival will be held for two days on February 1 and 2 next. President of the society, Daiaperbha Lamare told media personsin Shillong on Tuesday that two-day festival will be held near the bank of Lukha River. He was quoted as saying that the objective of the festival is to promote tourism in order to create employment for the local youth, change the people’s perception that the district is only about mining, and to preserve Lukha river. Lukha river was in the news in the past as thousands of fishes died every year due to pollution. Lamare informed that the first beauty pageant ‘Miss Narpuh’ will be also organized during the festival. The other highlights of the festival include fashion show, boat racing, diving, swimming, trekking, photography competition etc. Lamare said the expenditure for organizing the festival is being taken care by the society alone without getting financial support from the government. On the other hand, with regards to the Lukha River turning blue in colour due to pollution in the past many years, Lamare held cement plants responsible for polluting the river by discharging chemical waste. He also rejected the claims of the Meghalaya State Pollution Control Board that the reason for this abnormal phenomenon was due to coal mining activities. Lamare, however, said that in the past two years, there was no sign of the river changing its colour, and the reason is because the cement factories have stopped discharging waste directly into the river.